Welcome to episode 49! 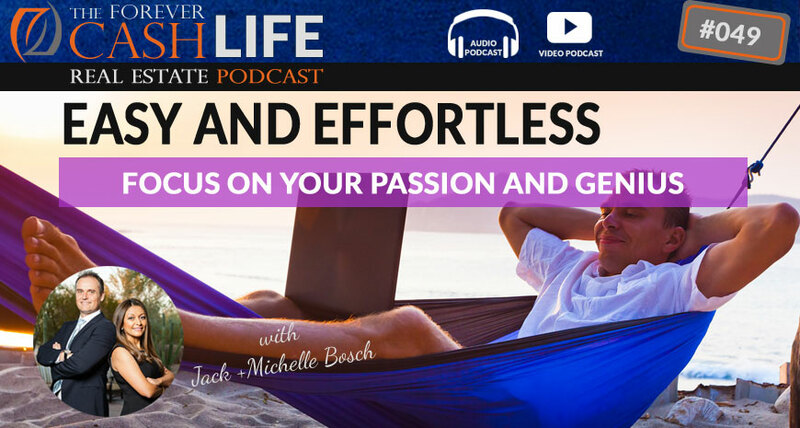 Today we’re talking about the concept of Easy and Effortless and what that means to you as a business owner or entrepreneur. As business owners, we want to do it all, and at least in the beginning, we probably have to, but as our business grows it more effective to simply focus on the kinds of activities that come easy and effortless to us and outsource the other stuff to other people or services that complement your skill set. Instead of having to force everything, purposely structure your business around what comes easy and effortlessly to you and your business will thrive. Sometimes this also means listening to the market and working with it vs. fighting against it. The less you do the more you’ll make, IF… you have the right approach. Welcome to episode 48. This episode is our welcome back, re-launch episode after being away for quite some time. We are excited to get back to it and re-launch with not just an audio podcast, but also a video podcast option. Today we’re going to be talking about what it means to be a wholesome entrepreneur and investor. 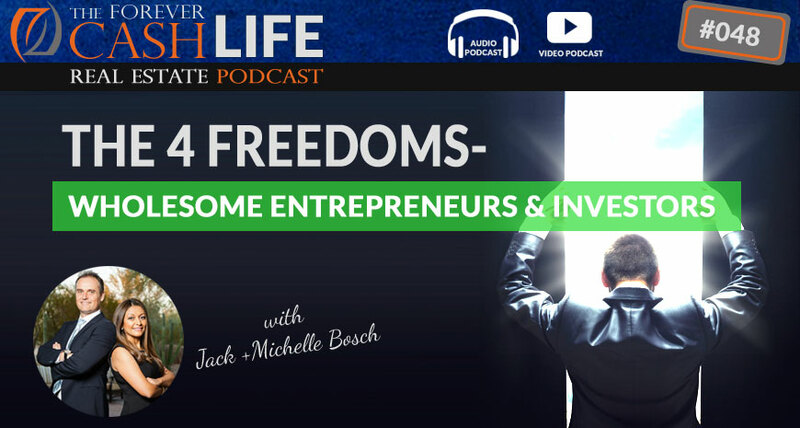 We’re going to talk about what we call the 4 freedoms in life and what Forever Cash is and how you go about generating it. If you’re ready to invest in yourself, emotionally, and financially, and if you’re ready to form a new direction, reinvent yourself, and are willing to do the work it takes to succeed, this podcast is exactly what you need.